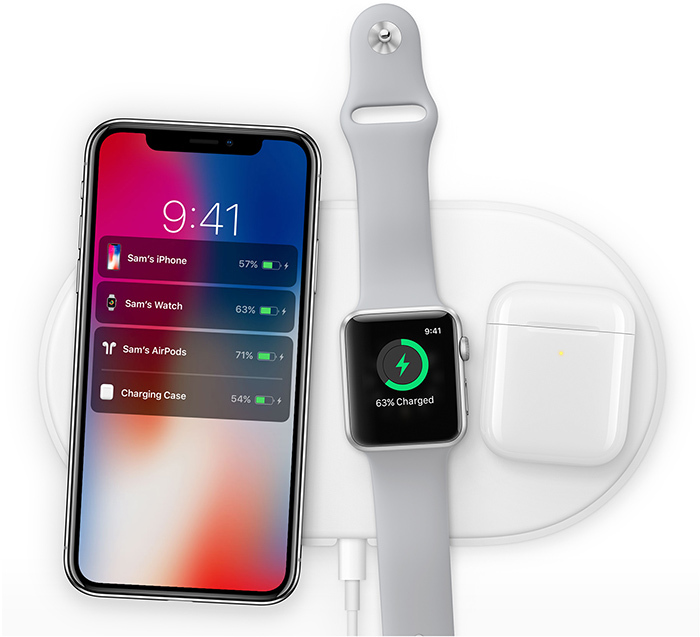 AirPower was first announced at the iPhone X event back in September of 2017, it allows you to charge multiple devices at the same time, later, though, Apple removed all references about the wireless charging on its website following the iPhone XS Keynote, but it was still mentioned in the iPhone user guide, as well as job postings, and a few patent applications. We conclude that if AirPower is finally coming, it’s expected the next-generation AirPods wireless charging to be available alongside it. Apple is likely to announce the launch of AirPower and AirPods wireless charging case in a press release, because they are just accessories, no need to host an event for such small products.